The Elf was up and off to spend the day with her mate. 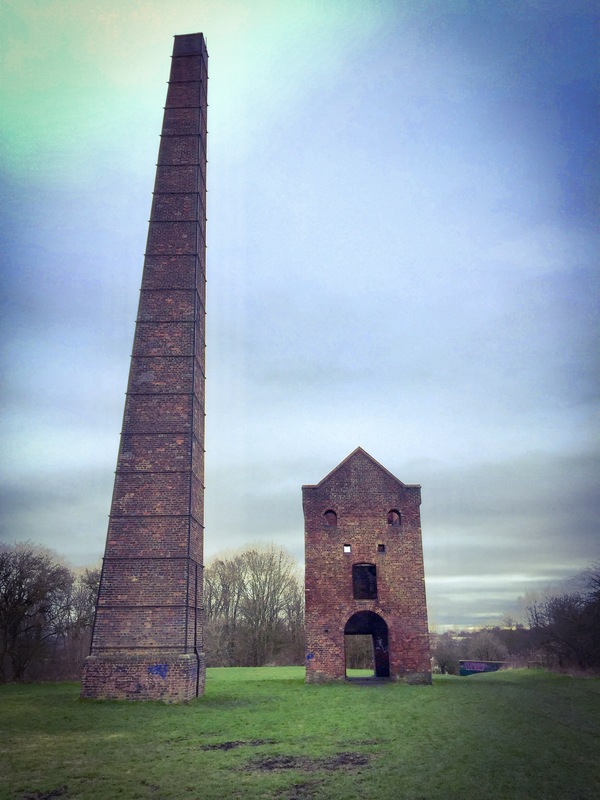 I was out for lunch with friends then we went for a little walk by the canal and found this lovely derelict building, Cobb’s Engine House which was used for pumping water from the mines below. So what was an active mine is now an attractive nature reserve and it’s lovely to see just how nature fixes itself when we set out to ruin it.